Being a Mother, it’s no secret that there are so many baby products out there it’s just a matter of finding out what suits your’s and your little human’s needs. Not all brands may work for you but, when something works for Mason, I love to share it with you all and hopefully you have the same success! AND— along with this post comes an INSTAGRAM CONTEST to win products to use for your little one…. 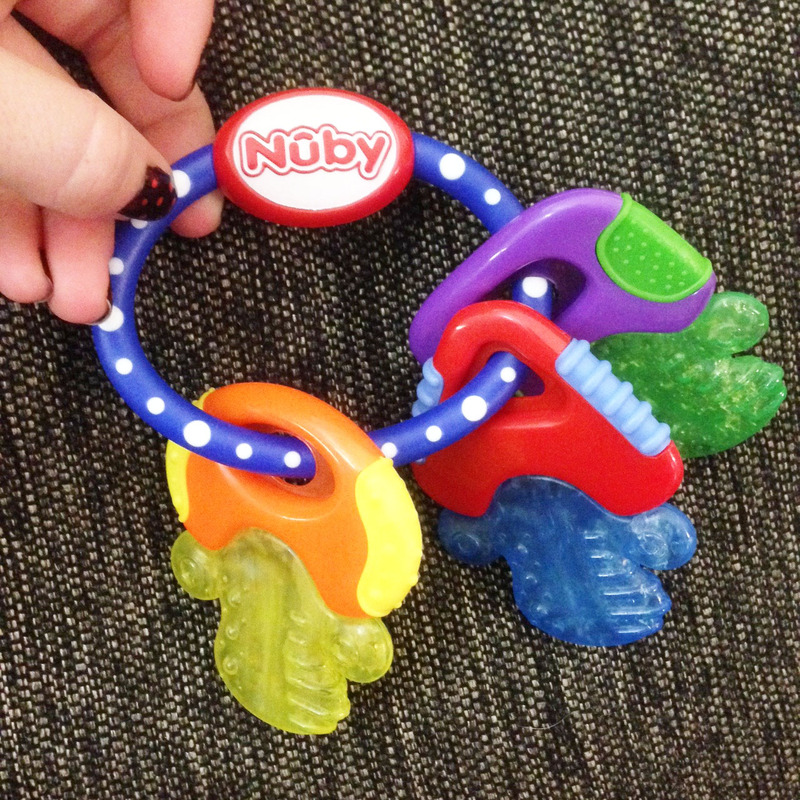 So introducing, Nûby™! First off there are three products I cannot wait to use by Nûby™! The Play Links, Icy Bite and my absolute FAV Chewbies! So let me tell you about these right now and then…ON TO THE CONTEST! Nûby™ Play Links- Even though they are for 3 months+, Mason loves staring at the colours and trying to hold it! What I love about this product is while it serves the purpose of a teether it ends up being a toy for our little ones as well!!! I mean who doesn’t love colourful rings!! Nûby™ Play Links is something Mason cannot get enough of. 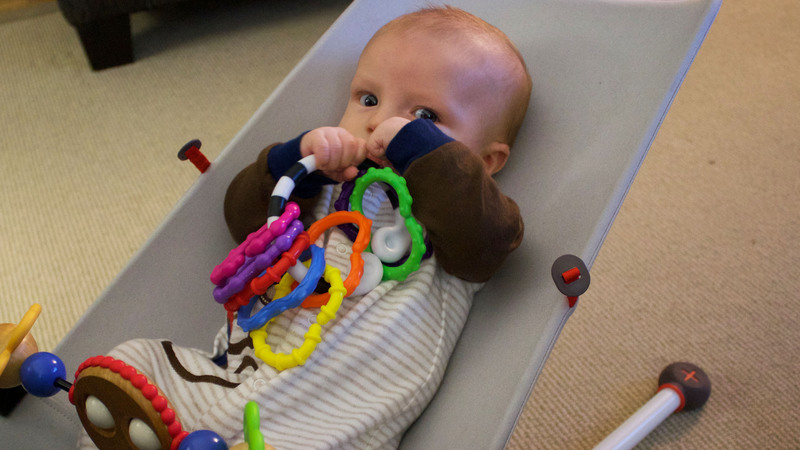 I cannot get these out of his hands, and will help your little one with hand and eye coordination! 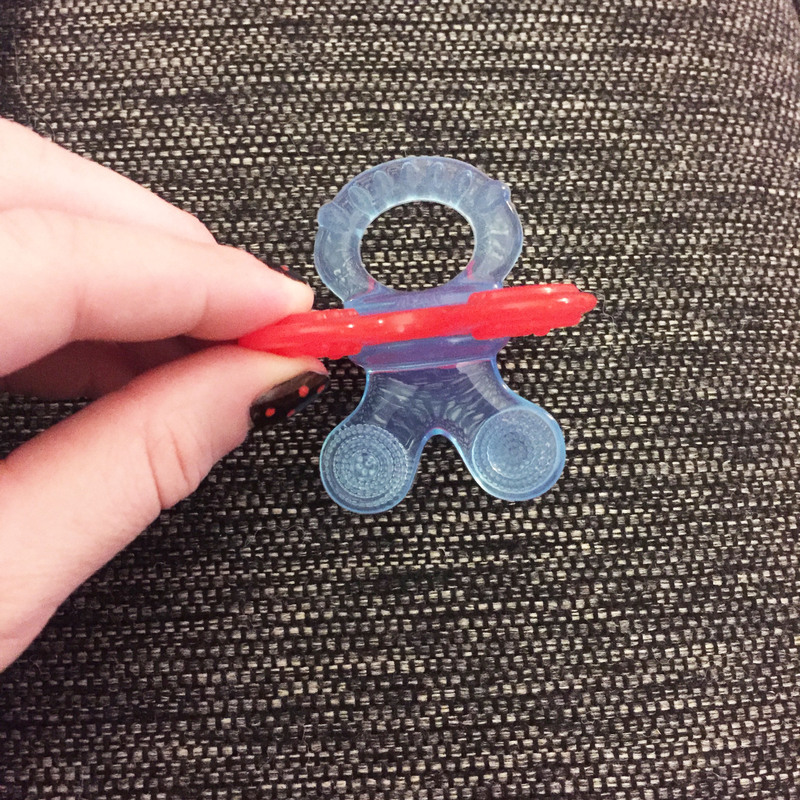 Its so much fun watching your little munchkin staring and trying to put these guys in their mouth because of the variety of surfaces on it! 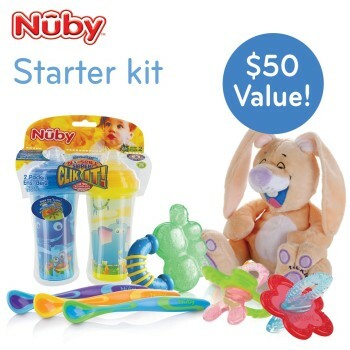 Nûby™ Chewbies- So this is my favourite product (and luckily one of many amazing products which are a part of this contest). This product is for 3 months+, but already Mason has started playing with it. It’s a perfect size and can fit into any bag, so you won’t be worried about it taking up a lot of room! What’s cute is both side of it have a different surface for the little babies, so they will find what works better for them to sooth their pain! Okay everyone, so as I said before, this is a contest post and I cannot wait for one of you to win it! NOW EVEN MORE FUN STUFF BECAUSE THAT’S WHAT I DO! Canadian residents only. Contest closes Friday November 13 and the winner will be announced Monday November 16. Please be sure to enter on the original giveaway post only!